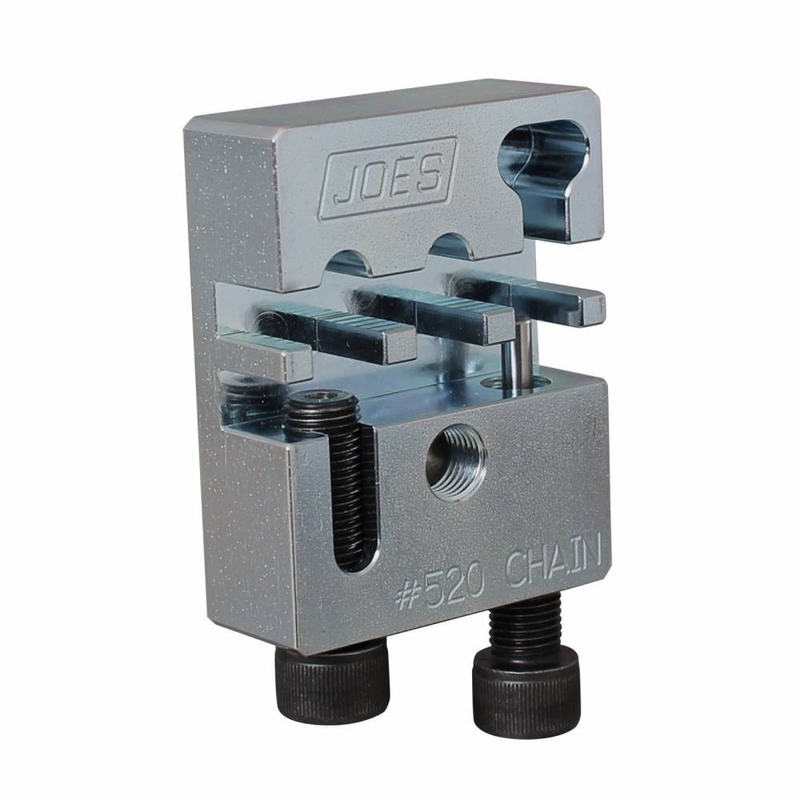 JOES Chain Breaker is specially designed to install your chain fast. 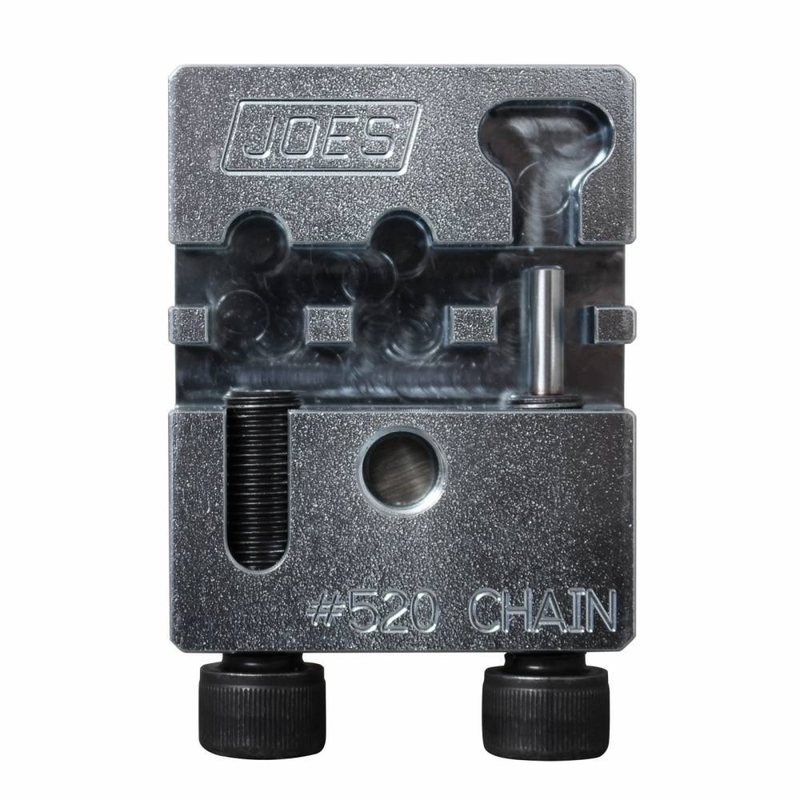 Precision machining creates a strong tool that allows you to remove and replace chain links in a hurry. Put away your hammer and punch and go with the tool that does the job right. *Will not work on o-ring chains.